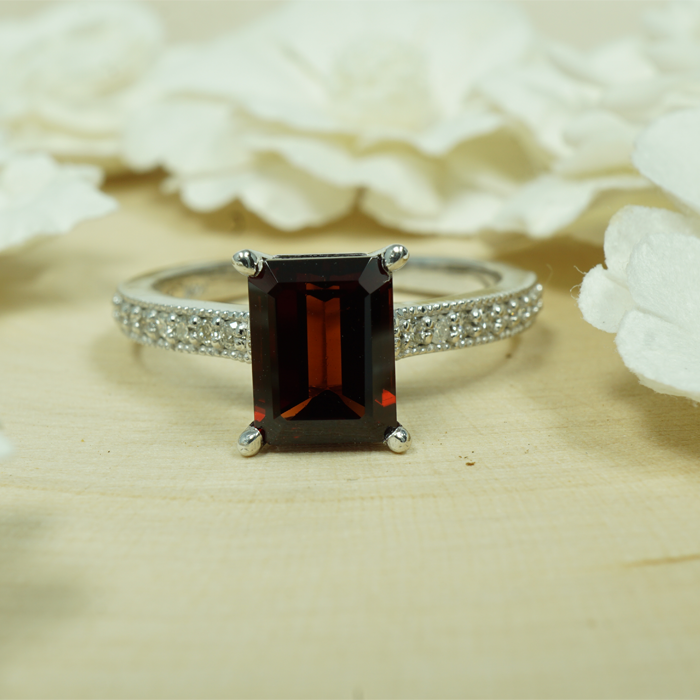 A strong gemstone, Tourmaline can be worn frequently without a lot of special care. 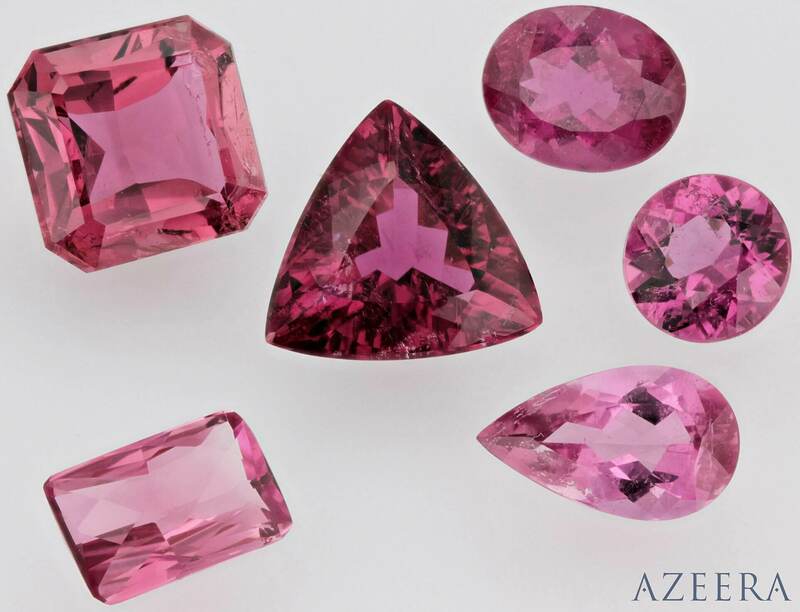 Those seeking out a vibrant stone will see ours, at Azeera, are bright while often being iconic rose pink with a touch of purple – The Ideal Pink Tourmaline, can be cut into a diverse range of settings. Tourmaline can be found all over the world, however today, most pink tourmalines are sourced from Brazil. Mysterious and alluring, tourmaline is found in a variety of colors, sometimes with multiple hues in one stone. The gem was first identified in Sri Lanka, where the local Sinhalese appropriately called the gem ‘tura mali’ meaning ‘mixed colors'. 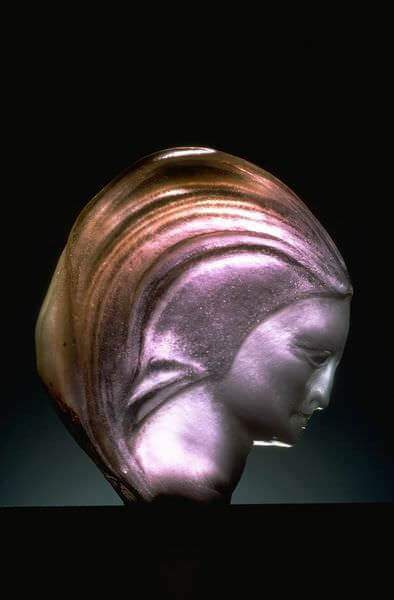 Those seeking out a vibrant stone will see ours at Azeera are uncomparable with that bright, often iconic rose pink and a touch of purple – the ideal tourmaline –cut into diverse range of settings. Looking for Pink Tourmaline Rings?